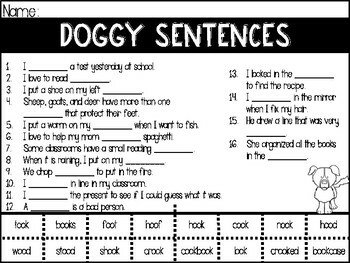 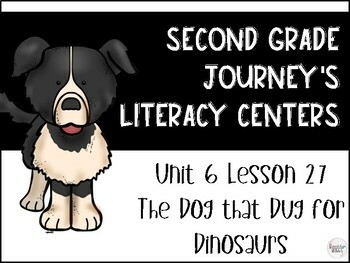 This is a set of two literacy centers to go along with the Dog that Dug for Dinosaurs story in Unit 6 of the second grade Journey's Reading Series. 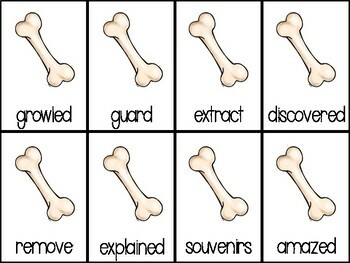 This is Unit 6 Lesson 27. 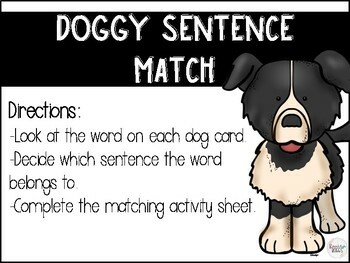 There is a matching activity sheet for student to record their answers on upon completion of the task cards.